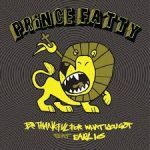 Here comes Prince Fatty, Brighton’s answer to Kingston Jamaica, with another great production in the form of Earl 16’s ‘Be Thankful for What You’ve Got’. 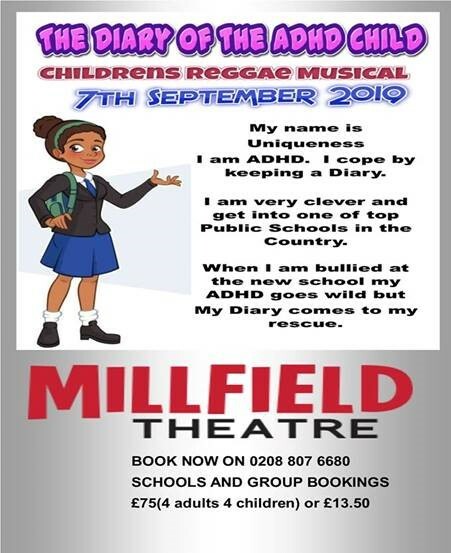 Prince Fatty is already well-known for his production work with Hollie Cook and many others, and his adherence to the authentic reggae sound is evident once more on this new release. ‘Be Thankful for What You’ve Got’ was originally a soul song from the early 70s by William De Vaughn and the soul-tinged vocals are evident in the Prince Fatty treatment too, hinting at Marvin Gaye. 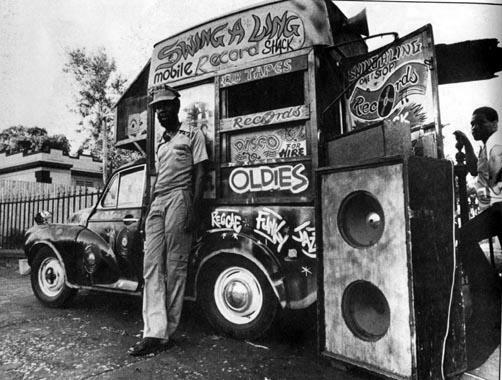 But the rhythm is true reggae style and handled perfectly as always by Prince Fatty. This is a 7” vinyl release to coincide with Record Store Day. The B side is a great dub version of the same song, designed for maximum bass and volume if it is to be fully appreciated.